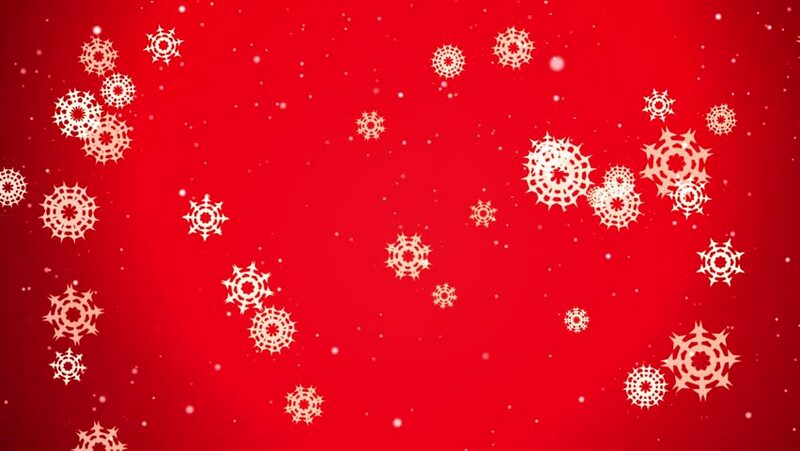 4k00:204K Winter Magic background with snowflakes. 4k00:10Snowflakes falling gently from the sky and disappearing after some seconds. 4k00:14Merry Christmas Happy New Year Package Open 4K Loop features a present with Christmas wrapping paper tearing open layer by layer to reveal a Merry Christmas and Happy New Year message.